When it comes to fighting games, everyone has their favourite character. Some characters tend to feel like useless additions to otherwise great rosters; while others become beloved series staples. 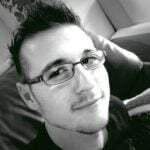 In this case, we see a clear example of the latter with Talim. Who is returning to Soulcalibur VI. Talim was introduced in 2002’s Soulcalibur II, and served as a series regular until IV. As you might imagine; her presence in three major releases, then her inexplicable absence in the fourth, made some heads roll. Fortunately, it seems that someone at Bandai Namco also misses Talim. As such, the company released a short trailer that announces the wind priestess for Soulcalibur VI. 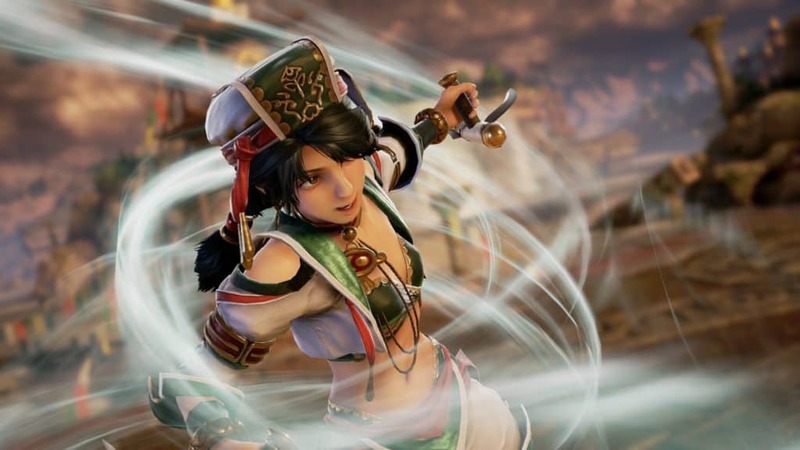 Talim is the fourteenth fighter confirmed for Soulcalibur VI. She will fight alongside and/or against: Taki, Siegfried, Nightmare, Yoshimitsu, Maxi, Kilik, Xiang Xi, Ivy, Mitsurugi, Sophitia, Groh, Zasalamel, and Geralt. Yes, Geralt from Rivia, as featured in the Witcher series. 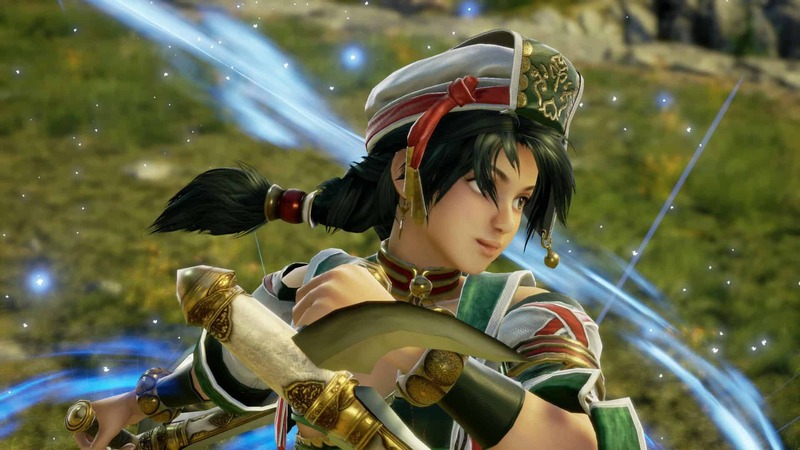 Putting aside Geralt and Siegfried, Talim is considered as one of the more unique characters in Soulcalibur. What sets her apart from the others is her unique fighting style that favours speed over power. Talim wields Syi Salika and Loka Luha, a pair of tonfa-like weapons otherwise known as “Elbow Blades”. 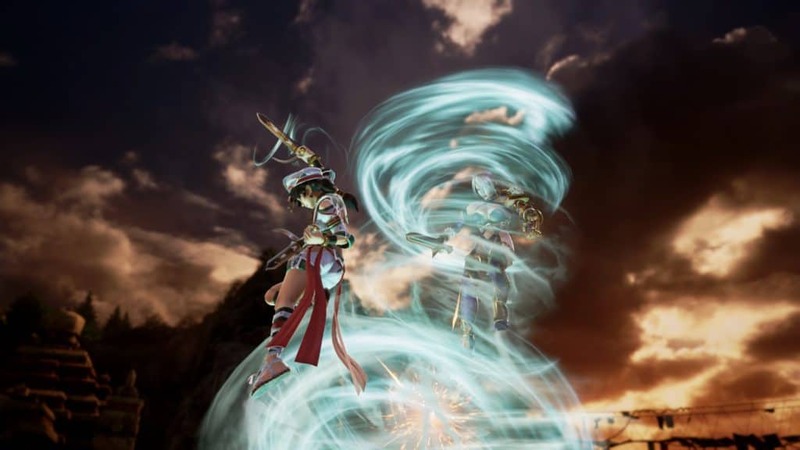 Talim is regarded as the first Filipina character, based off wind-worshipping people of Southeast Asia. As such, her character is designed to move and fight based on that background. Many players often dub her as a challenging character to master. It comes down to timing and tricking enemy fighters with gimmicks above all else. As you can see in the trailer, however, she does stand on her own as a potent fighter. The current roster may seem small in comparison to other fighting games, but Bandai Namco will hopefully reveal more fighters before its 19 October 2018 release.